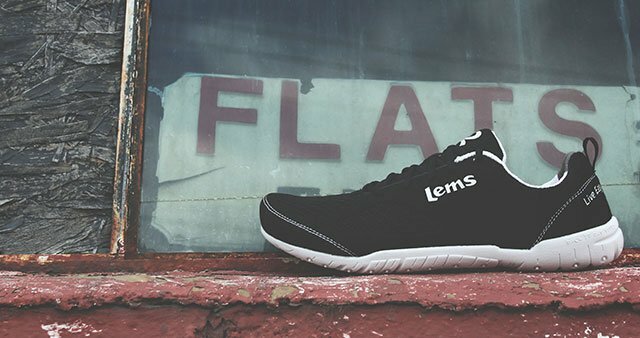 Lems has been producing unique footwear since 2010, opting for increased comfort via their innovatively designed soles and wide toeboxes (front compartment of the shoe that houses your little piggys). With the utmost attention paid to materials, design and fabrication processes, these shoes are proving to be one of the best kept secrets in outdoor and sporting circles. The last Lems item I reviewed was an ultra-light boot, suitable for long treks on just about any terrain. Their new Primal 2 shoe builds on that foundation but goes a few steps further in accommodating those who fish. First, the obvious difference in most Lems footwear is product weight: Primal 2s weigh 255 grams apiece – about the same weight you’d expect in a pair of flip-flops. You can wear them the entire day and experience zero foot fatigue. The new sole formula is a little softer than the boot, rendering a near octopus-like grip on boat decks or docks. Also, due to the brand’s design philosophy, the soles themselves are a little broader than other shoe brands, essentially increasing surface contact – something you can’t get enough of on wet surfaces. Beyond that, soles feature extra-large channels, greatly assisting with water management. The shoes feature a wide, synthetic-weave upper, delivering athletic-calibre ventilation as well quick drying time in the event they come into contact with water. Lems also fits all of their footwear with textured insoles that stimulate circulation. Note that the Primal 2 is suitable for warmer climes and not built to stand up to cold weather.